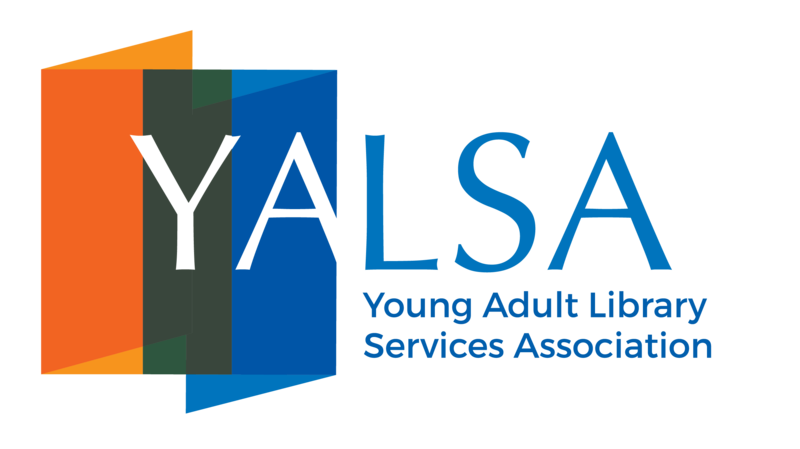 Each year YALSA will provide up to $1,500 to defray the cost of travel for one individual to present a research paper at the ALA Midwinter Meeting. The research paper must support one or more priority areas as outlined in YALSA’s National Research Agenda. The successful applicant will also have their research paper published in YALSA’s Journal of Research on Libraries and Young Adults. Questions? Contact Nichole O'Connor at noconnor@ala.org or 312.280.4387. If selected, I agree to submit the manuscript for publication in JRLYA by no later than March 1, 2019 to the JRLYA editor, and will work on any edits deemed necessary in a timely manner.